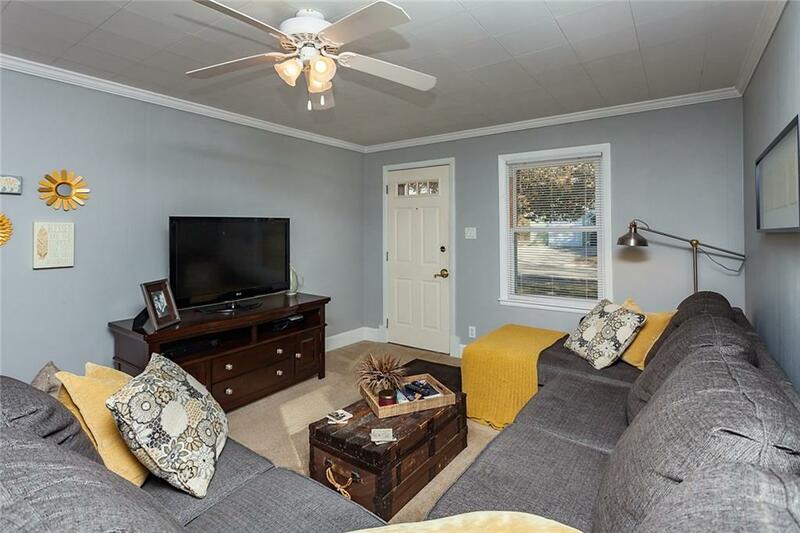 This adorable bungalow in the Merle Hay neighborhood has everything youre looking for in your next home. 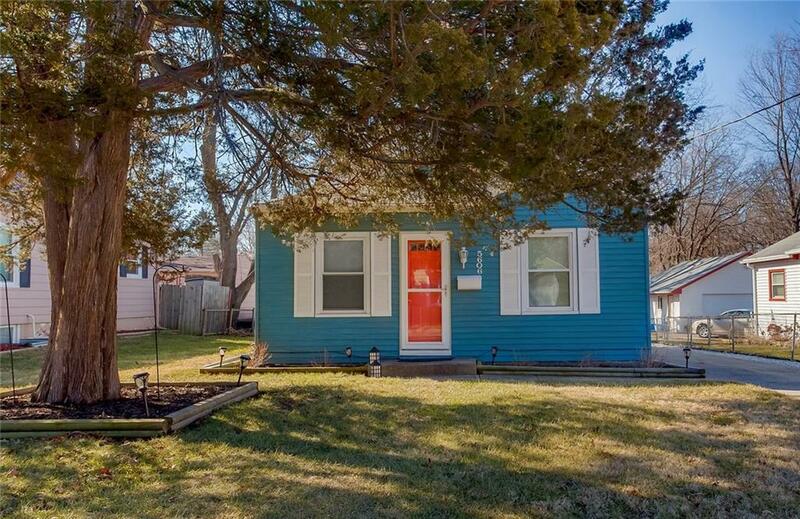 Starting with a pop of color, this homes curb appeal will welcome you home everyday and put a smile on your face. Step inside and be prepared to be wowed pottery barn cute doesnt do this home justice. Its the little details that matter and this home has them all: crown molding, chair rail, arched doorways and beautiful paint throughout. Ready to fall in love with your kitchen? Beautiful cabinetry, gorgeous floors and sold surface counters just to get you started. 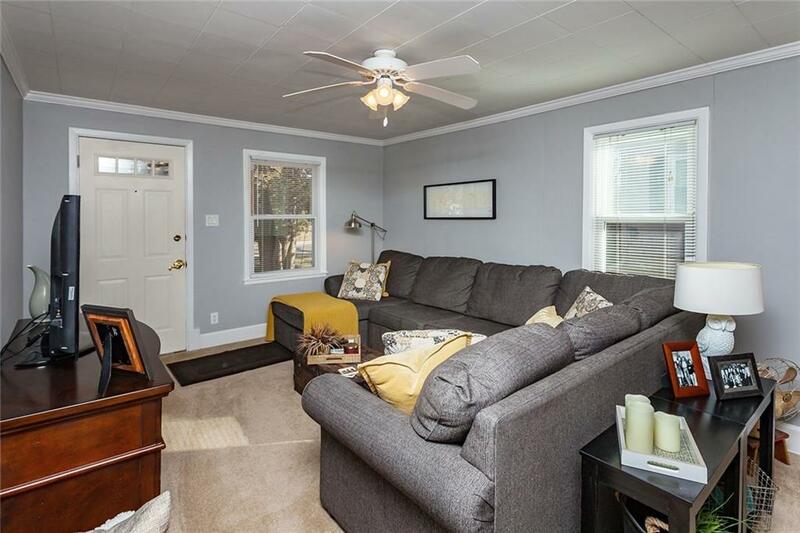 Featuring 3 bedrooms and an updated bath, youll have plenty of room to relax in style. The perfect backyard is waiting for you outside. Need room for the kids or pets to run, youve got it here and its fully fenced too with mature trees to top it off. 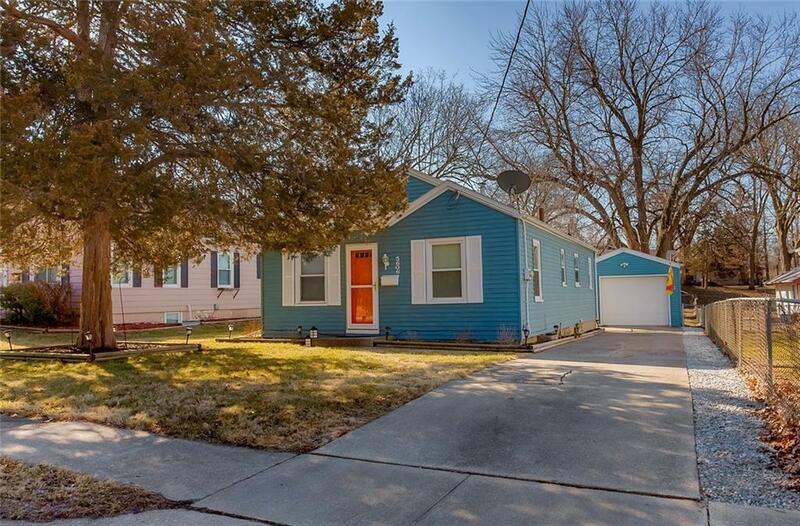 With a location that cant be beat - close to Merle Hay, Beaverdale, the neighborhood park and downtown DSM, youll want to check out this home today.